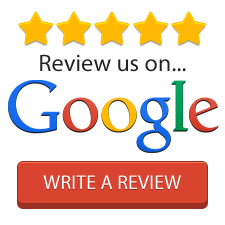 Read what our customers have to say about us or leave us a review. We always welcome your feedback. “I lost 18 pounds in 4 months following detoxification and food sensitivity protocol. No yo-yo diet, no starving. I was energized and let it happen gradually by just eliminating foods I am allergic to and cleansing my body under supervision of very experienced Helena Amos. She really cares!” L.K. “I like very holistic approach of this clinic from pure esthetic treatments to created nutritional protocols and acupuncture. I referred two of my friends and they both see a lot of improvements.” Dianne B.
Helena Amos’ impeccable reputation was built over 25 years of experience in western and alternative medicine.